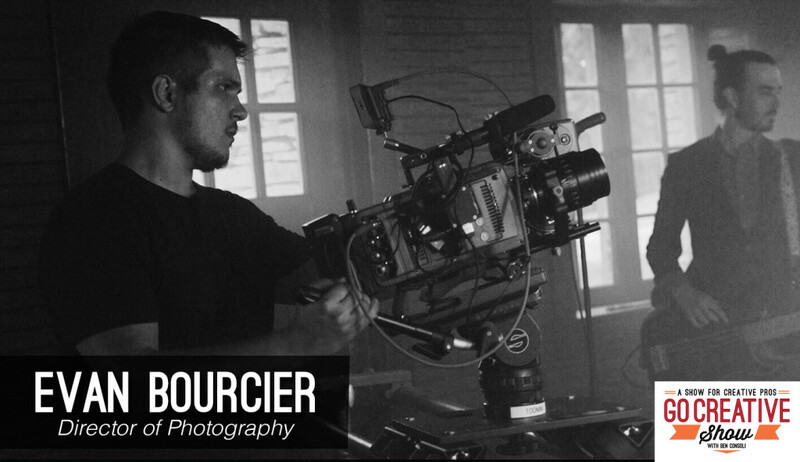 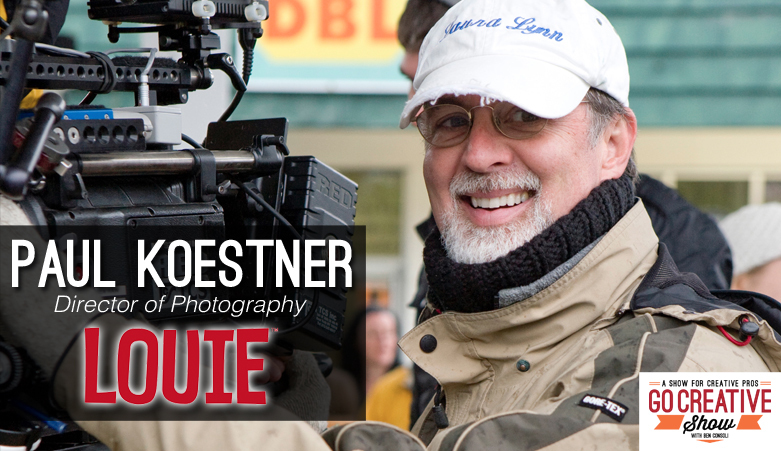 Today we speak with Paul Koestner, Director of Photography for the hit comedy series Louie on FX. 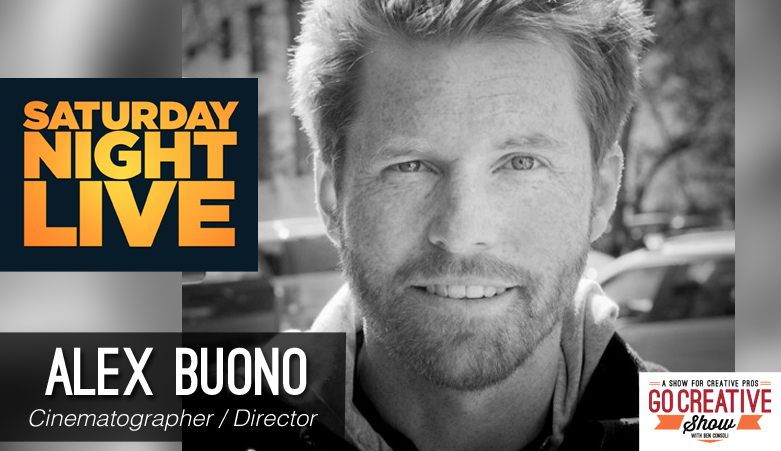 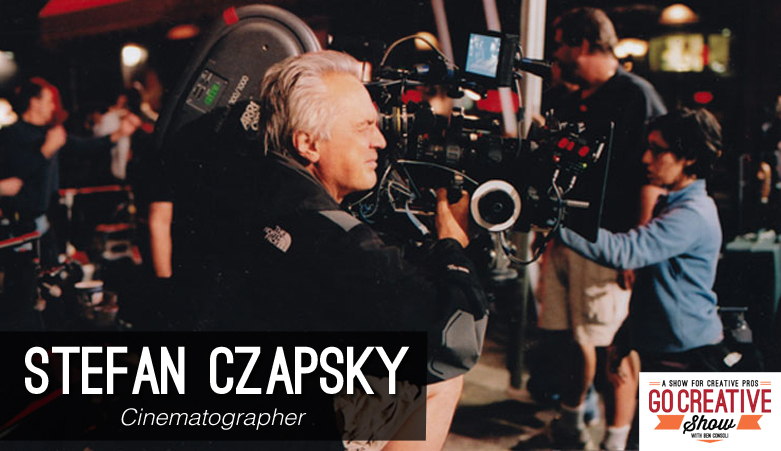 Paul talks about the challenges and rewards of shooting for the brilliant comedic mind of Louie CK, working with Red Cameras and why the cast and crew of Louie hardly ever rehearse. 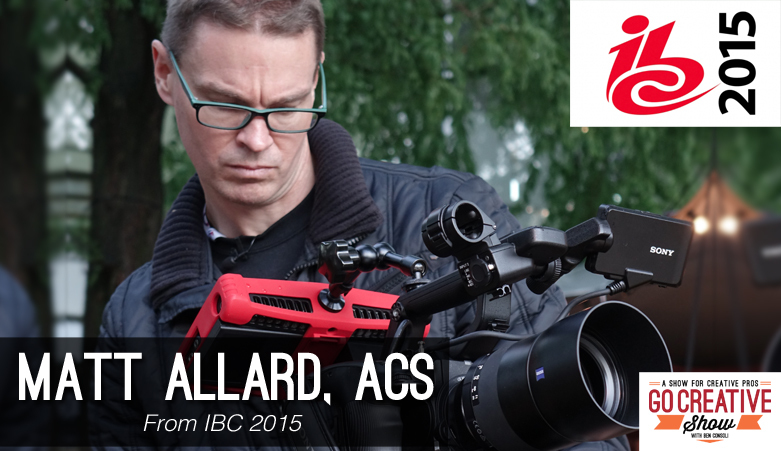 Plus Nate Weber talks all about CineGear 2014!